30-point safety inspection with your Oil Change. Over time, contaminants begin to build up in oil causing wear and tear as these particles rub on surfaces within your vehicle. Every car has a suggested mileage at which you should get an oil change. However, remember that everyone drives differently. Some vehicles may need oil changes sooner because they drive short distances with many stops, causing more wear. Allstate’s experienced Dallas auto technicians can help you determine when you need an oil change and what type of oil is best for your car. Allstate also offers a 30-point safety inspection to ensure that your car runs safe and sound. 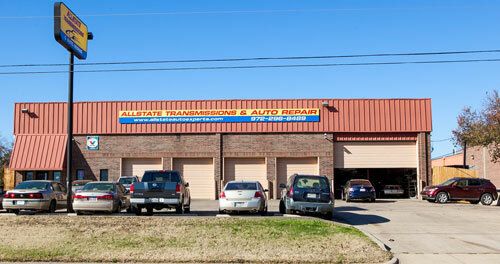 With their comprehensive overview of your vehicle, our mechanics will find the safest, best solution for your car.